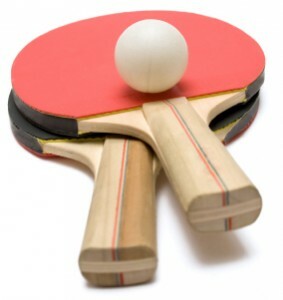 Following the success of the Tuesday afternoon Table Tennis group, we have now started another group on Thursday afternoons. Everyone is welcome, even if you haven’t played for years! So do come along and join us for some fun and fitness. Bats and balls are provided.